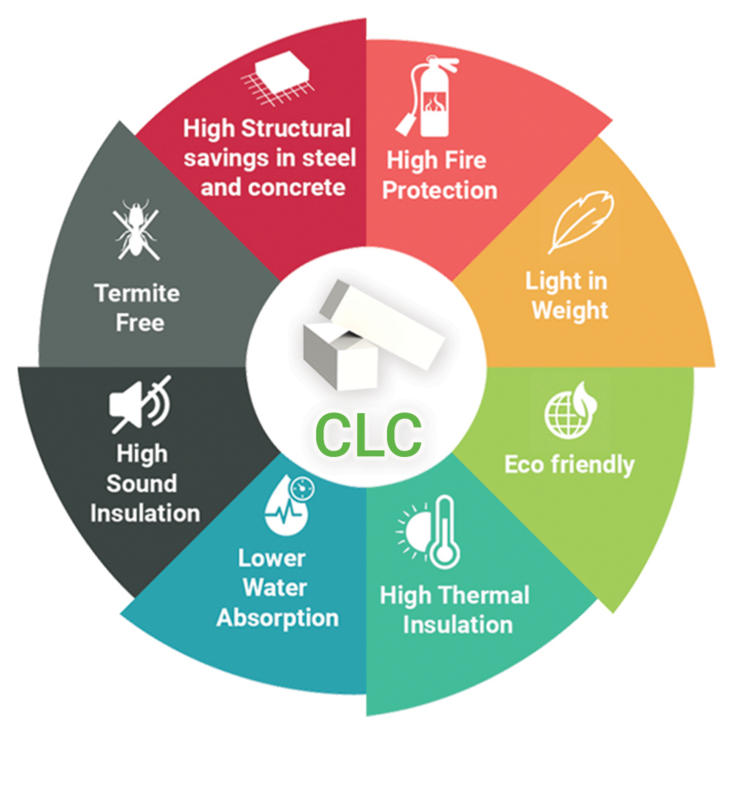 CLC blocks are precast concrete blocks and they are extremely lightweight and widely used for internal and external construction. 80% of the volume of a CLC block is air. The blocks are easy to install, nail, drill and cut for pipes and conduits. 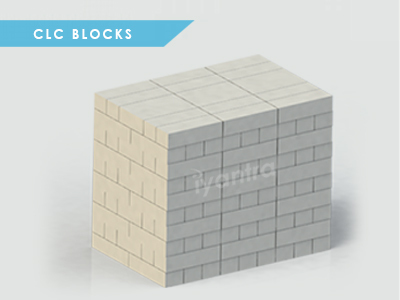 The raw materials to manufacture the CLC blocks are flyash/sand, cement and protein based foaming agent. These blocks are fire and pest resistant, Low Maintenance, Long- Life, Seismic Resistant blocks used for various applications across the world from last 6 decades. 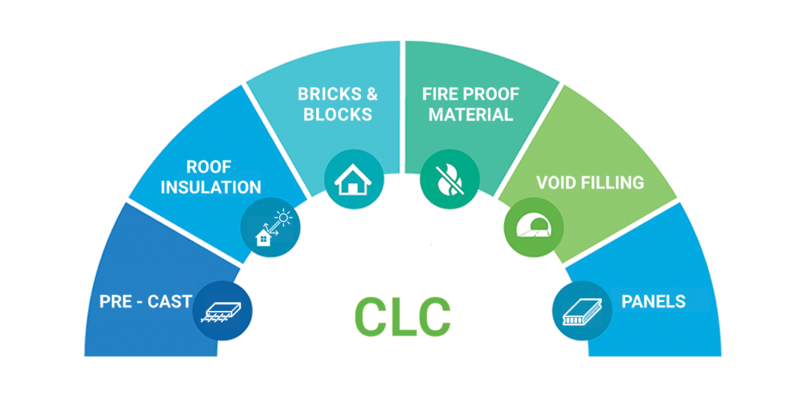 CLC Low Cost Plant was designed & introduced to cater the needs of onsite apllictaion users, Project block application, Builders and Captive users. This Model is designed for commercial scale production of CLC blocks and known for it's Robustness, Quality and Durability. CLC Standard Plant and Machinery is manfactured in our presicion manufacturing unit under strict quality control with best quality raw materials & Components. 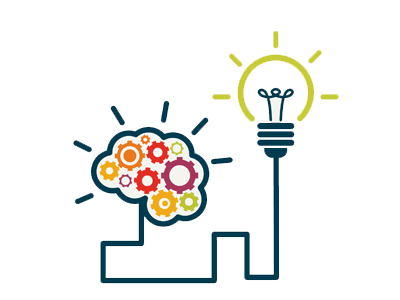 Learn everything you can, anytime you can about our Machinery from IYANTRA. 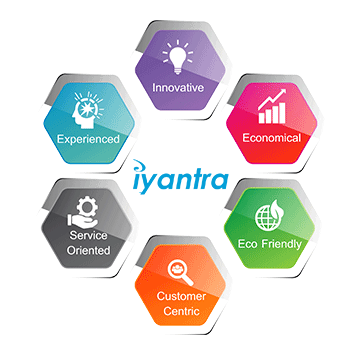 We are an innovative company striving towards excellence with our competence in sustainable products and technologies. 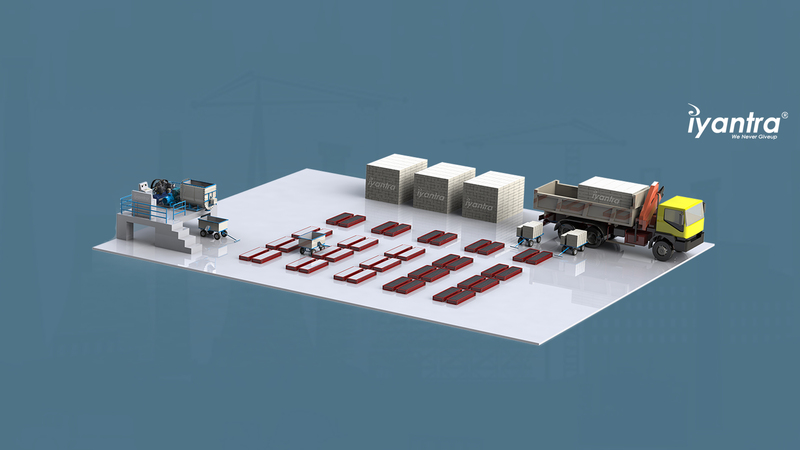 We have supplied over 300+ light weight concrete plants across the Globe. and counting of light weight concrete produced from our machinery and technology. 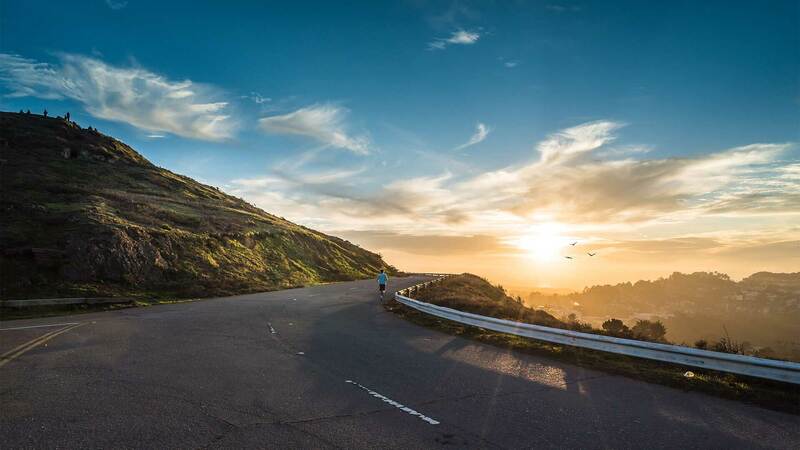 1+ Million tons of CO2 saved by using Iyantra's light weight concrete Technology. 9 million tons and counting precious fertile top soil is conserved and leading a path towards sustainability. Over 1.5+ billion litres of water is conserved. Copyright © 2019 Iyantra. All Rights Reserved.